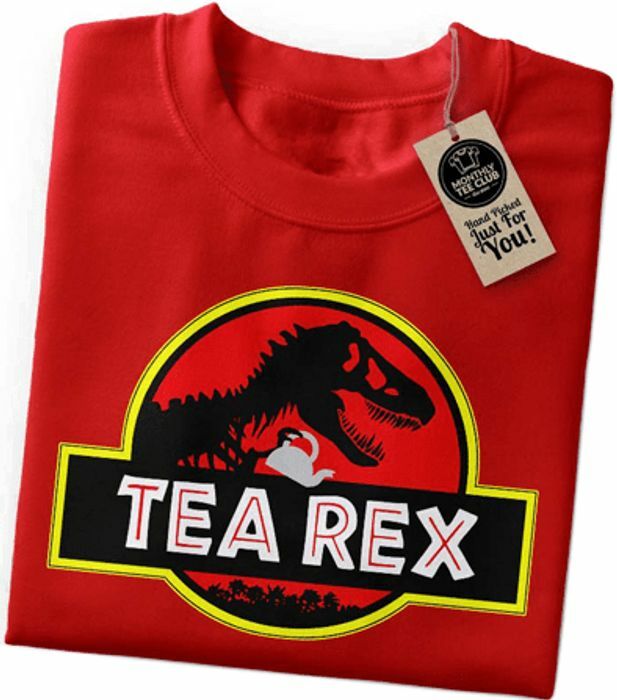 Monthly Tee Club are giving away FREE t-shirts worth £9.99! Enter code FREEBIE, click 'apply' and 'continue' and then fill in your details. You'll also need to pay a small £1.99 P&P fee. This is a subscription service, but you can cancel it at any time.